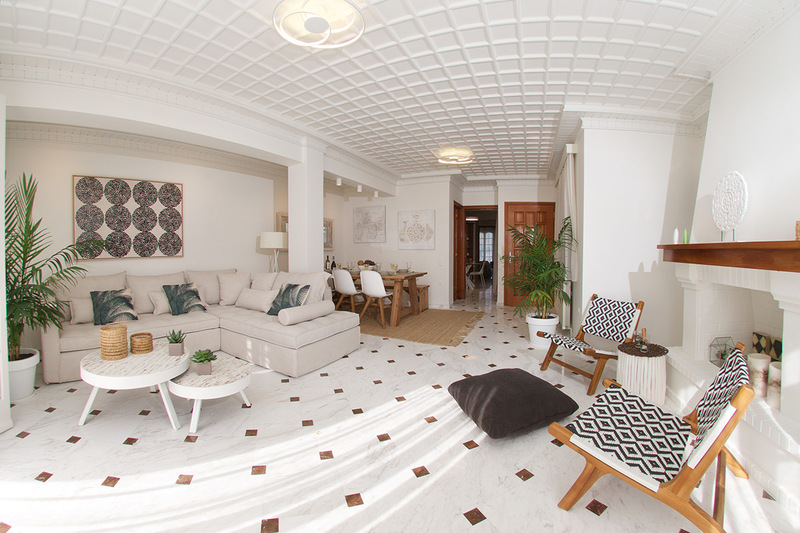 The Mhouse complex is located in a beautiful and quiet spot in the historic and well-known town of Lixouri, just 300 meters from the beach and a 5-minute walk from the heart of the center and the market. 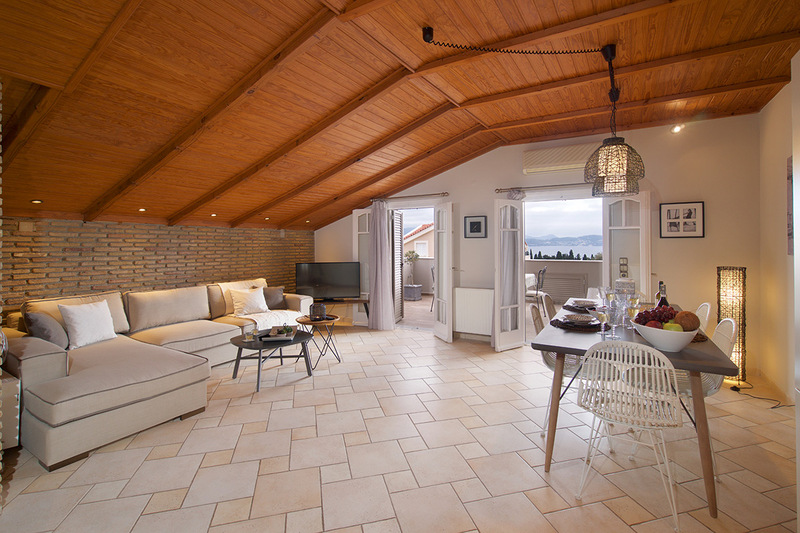 It includes two luxurious and independent suites, with stunning views of the sea and the bay of Argostoli. Each suite has its own personality while being distinguished for its exquisite elegance, modern design and minimalist aesthetics. Their comfortable terraces invite you to admire the beauty and tranquility of the landscape and enjoy your morning coffee, lunch or evening drink. Our goal is to offer you warm hospitality and unique memories. Here you can book directly for Light & Bright Suites and have access to the best possible rates.